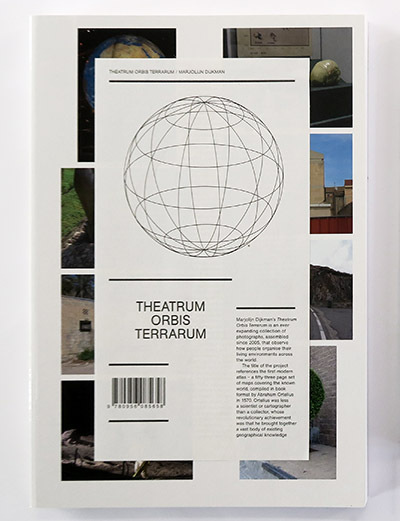 Theatrum Orbis Terrarum is an ever-expanding collection of photographs (over 9.000), assembled since 2005, that observe how people organise their living environments across the world. 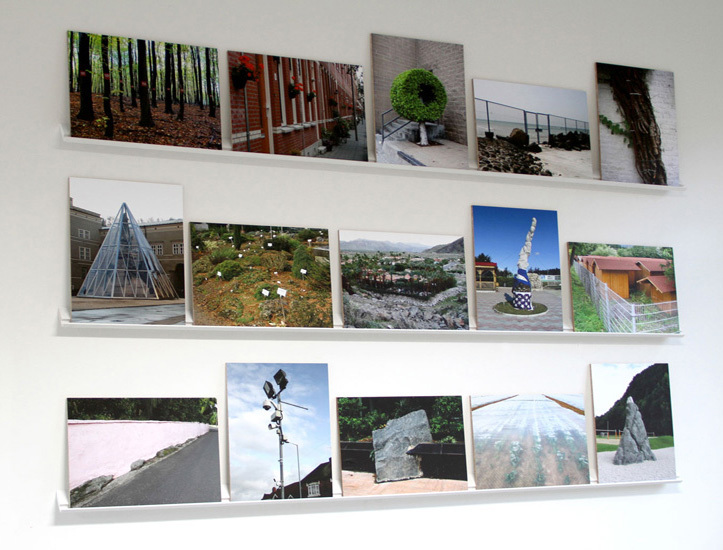 Theatrum Orbis Terrarum manifests itself in different public forms. 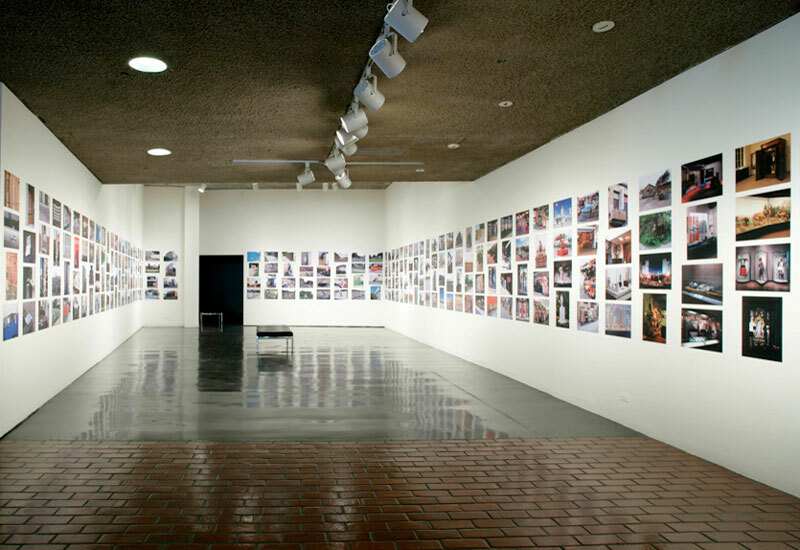 Theatrum Orbis Terrarum (Panorama) consists of printed photographs, pasted in a grid over several walls, in a fashion loosely modelled on the Myorama – a nineteenth century children’s game, consisting of a set of illustrated cards that could be endlessly arranged and rearranged to form different landscapes. 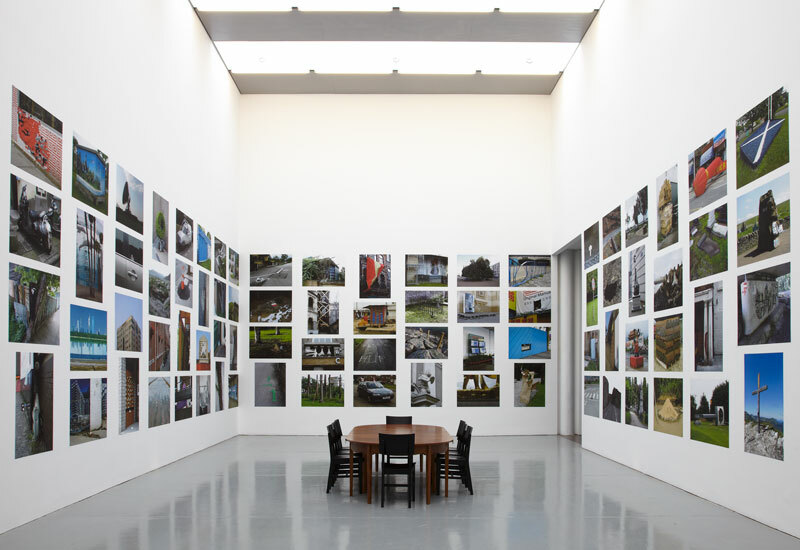 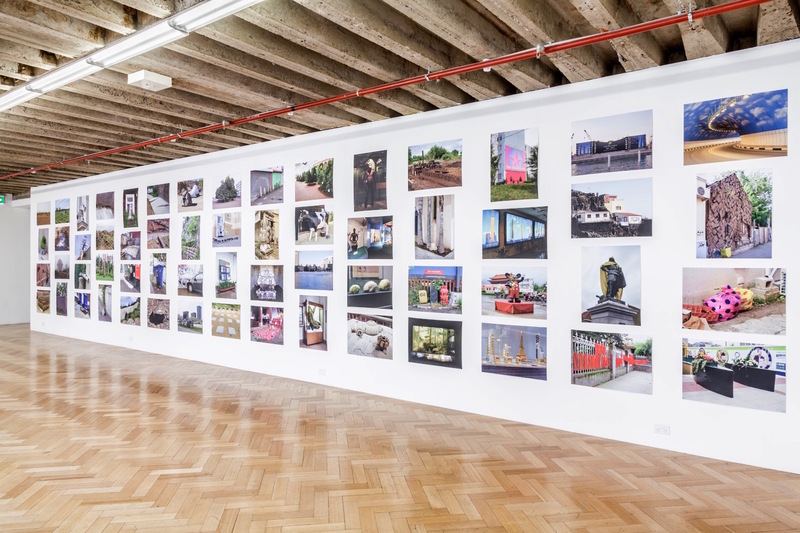 Each time the panorama is exhibited, it evolves along with the growing and mutating archive, including a different selection and combination of images, as well as new images or even new categories, that may provoke a rereading of the entire collection.